Founded in 1856, this institution is home to the largest collection of portraits in the world, featuring works dating from the Middle Ages to the present day. 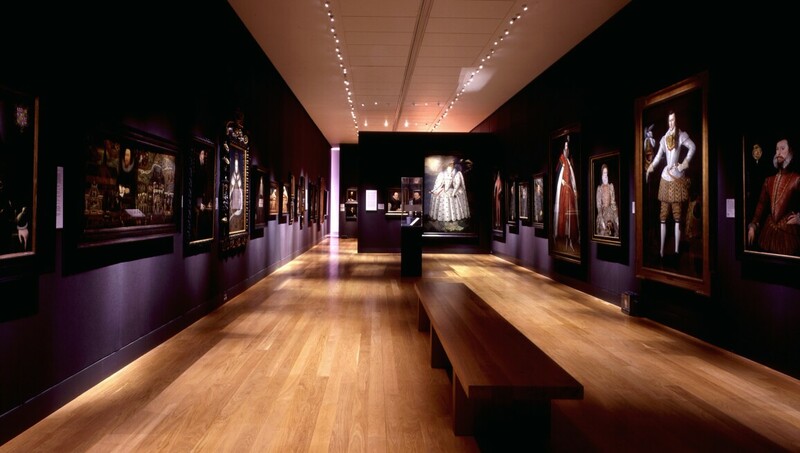 With more than 1,000 portraits on display, visitors can come face-to-face with legends who have shaped British history and culture, from Elizabeth I and Charles Dickens, to The Beatles and David Beckham. Artists range from Hans Holbein to David Hockney, and the collection includes works across all media, from painting and sculpture to photography and video.